It’s always hard to look for some nice glasses, but now people can customize and 3D print them to find that desired look. 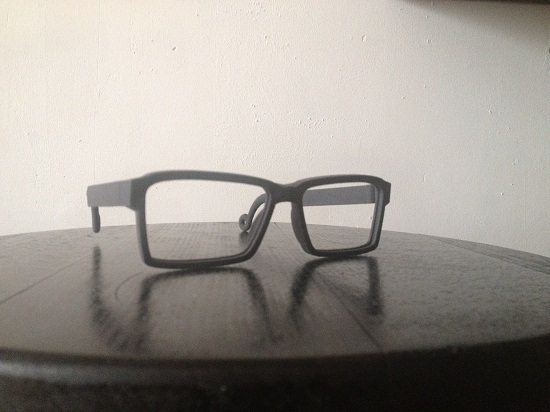 Pekka Salokannel (Technical Artist at Tinkercad) took the lead and put his 3D printed glasses online. During the 3D Printshow Pekka was wearing his 3D printed glasses and people loved it. They loved it even so much they wanted to design one for themself. One of Pekka’s Tinkercad Workshop attendees from 3Dprinting.com, decided to give it a shot and print himself a pair of nice glasses. “The designing process was not too difficult. I adjusted Pekka’s model (that he created in Tinkercad) with my measurements. 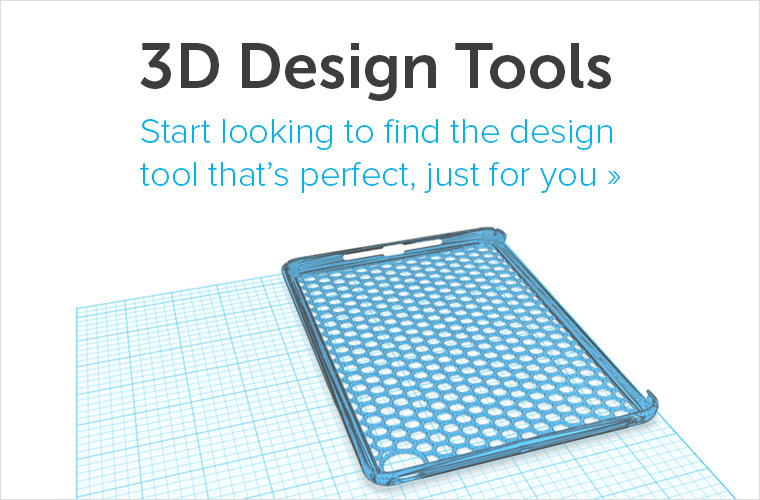 Tinkercad is very user-friendly and easy to learn. Click here for a complete video tutorial. 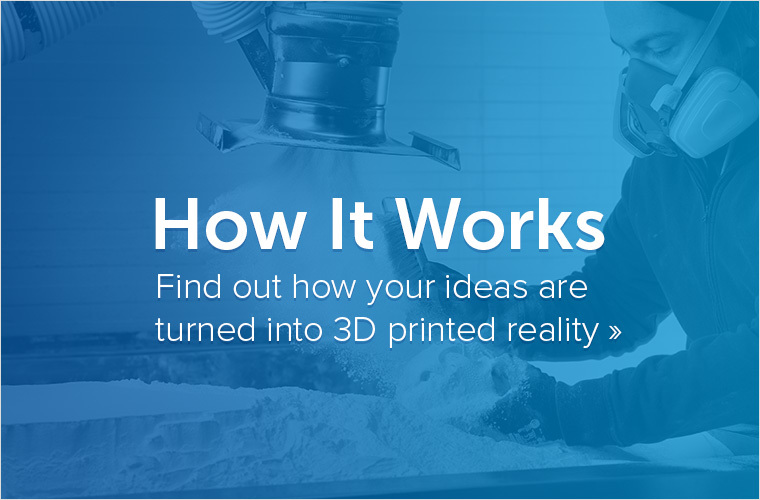 Do you want to 3D print a product yourself? 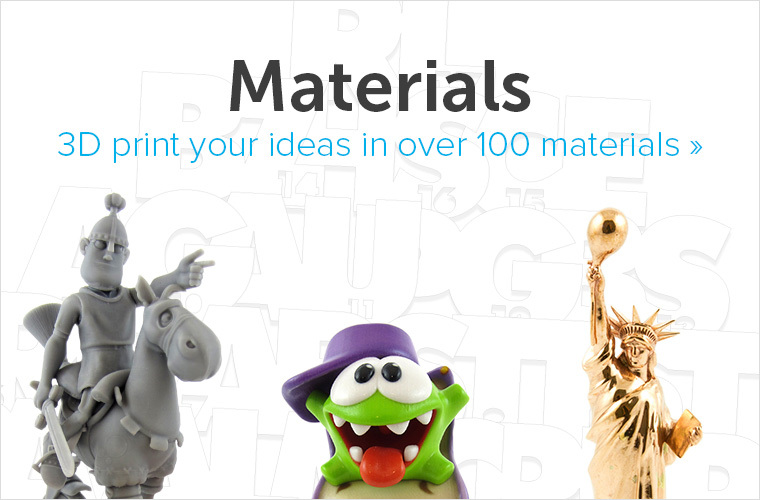 Simply upload your 3D file here – you will have the chance to choose between more than 100 different 3D printing materials and finishes and you will see the price of your 3D print instantly!